These are beauties! Having great knives in the kitchen make all the difference! 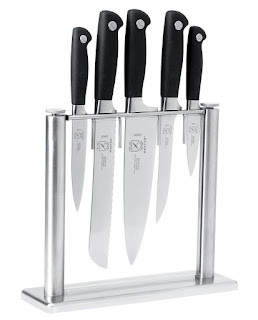 Check out these HIGHLY RATED Mercer Culinary Genesis 6-Piece Forged Knife Block Set, Tempered Glass Block for $99.99 (Retail $135).